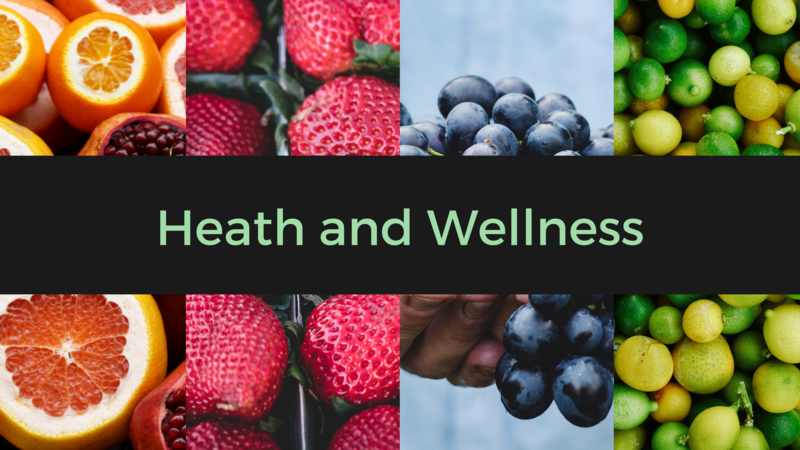 Despite claims that the “golden key” to health can be found through craze diets, fitness gurus, and vitamin regiments, one thing we should take into 2019 is that wellness is subjective, personal, and extends beyond what’s on your plate. Building your own relationship with food, nutrition, and personal health can take time, especially if you have additional dietary restrictions. But busy college life should not be a limiting factor to controlling what and how you eat. Christina Patterson, the U of R Dining Services dietitian and nutritionist, works to make sure that students not only have access to balanced food options during every meal time, but also to the resources students may want to learn more about personal health and wellness. Complete menus with nutrition information and ingredient lists can be found online on the Dining Services webpage (dining.rochester.edu), along with dining hall locations and hours. There are now filters and search functions which cater to dietary needs, so students with particular restrictions can look at their options ahead of time. Students can also ask questions or leave comments on the Napkin Walls in Douglass and Danforth, which are checked and responded to regularly by dining hall employees and chefs. Being healthy doesn’t mean you have to count calories or measure vitamin intake, and your personal wellness includes several other things like emotional and social needs, sleep, and exercise. But nutrition is important, and people like Christina Patterson and her colleagues work to make the U of R foodscape to be as nutritionally diverse and balanced as possible. And if you’re craving some cake, you can still have it and eat it, too. Go green with Dining Team Green! Want more information on sustainability in dining? Follow us on ​Facebook​, ​Instagram​, and​ ​Twitter​ ​@ursustainibble. Contact us at urdiningteamgreen@gmail.com​. We’d love to hear from you! What a nice article. I agree that students find it challenging to keep up with strict nutritional regimes. I am a fan of smoothies and fruits but I always struggle to balance between my studies, my physical activities, and finances. Christina’s Harvest Table strategy sounds like a good idea for students like me. Thanks a lot.